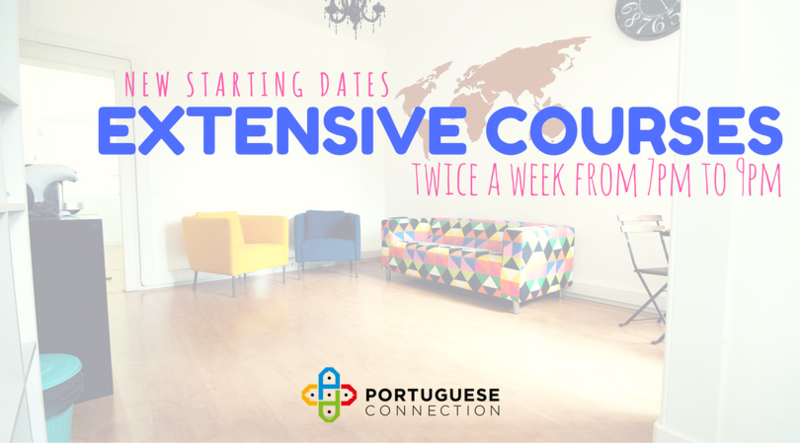 Book your seat and learn Portuguese! Former students have 10% discount! Send us an email to enroll!